For a decade, we took part in over 10,000 construction projects. Having worked with thousands of Site Supervisors, Section Engineers and Qualified Craftsmen, we understand how long it takes to calculate required concrete volume and managing daily plannings of teams. It also appears that globally tons of concrete are wasted because following daily progress is complex. However, saving tons of concrete leads to saving tons of money. Furthermore, we noticed that a third of incidents discovered at the end of the construction phase are directly related to issues during the structural work phase (e.g. when blueprints index or BIM model are not perfectly up-to-date on site). Indeed, our apps allow you to upload blueprints and draw your concrete elements (a slab, a pole, etc.) directly on your tablet or smartphone. Say goodbye to paper blueprints, marker pens, and rulers. Don't worry; we won't keep you in the dark! We kept some colors to identify each day of the week and make things easier for your weekly planning. Based on the selected elements' dimensions, the app will automatically calculate the quantity of concrete needed on a daily basis. You can adjust those volumes manually if needed. Then, all you have to do is place an order by sharing or pulling automated reports directly from the app. 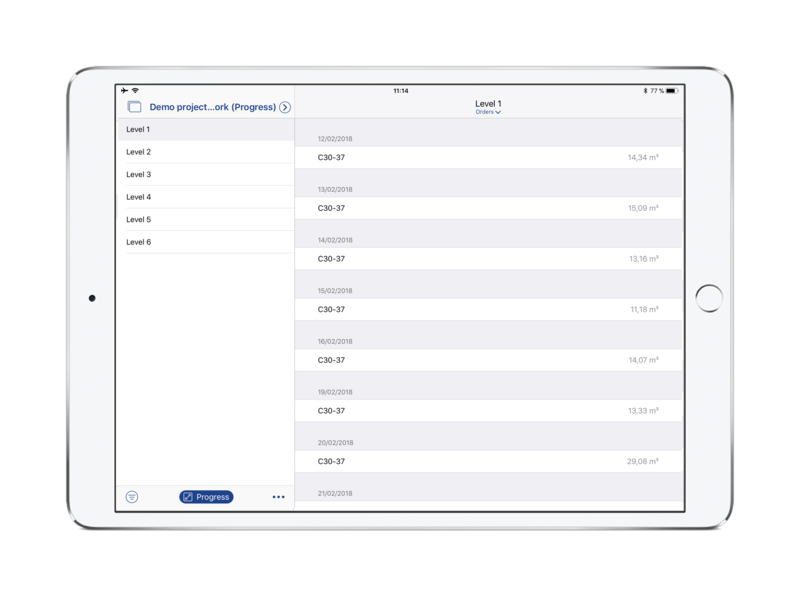 At the end of the day, when a Site Manager checks progress and compares it to what was predicted, the app will automatically adjust and calculate the volume to be ordered for the next day. Previously, this used to take an hour a day, but that was before FINALCAD! From a planning perspective, your concrete elements and areas to pour are automatically identified in the app, as well as in a daily or weekly report. From now on, you will know your production ratio precisely; how many meters of walls were done each day, what is the surface area of slabs and the number of poles or beams. You can control your planning, assign concrete elements to teams and generate reports to recap the entire progress for your meetings - a daily revolution. You can extract data to an Excel spreadsheet at the tap of a button. The Site Supervisor gets an automated live report about the concrete and time consumption for each element's achievement. This saves approximately half a day of work every week. Therefore, on the one hand you control your resources of raw materials and people, and on the other hand you gather data so that your team can improve, one construction site after another. Site managers: Master your construction sites and communicate with your Section Engineer efficiently. Section engineers: Create your plannning easily, follow live progress and get automated reports. Executives: Help your teams improve, and stay up-to-date with production ratio and data for your next construction sites. 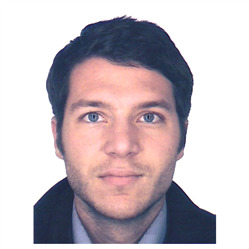 Let's finish with a few words from Jason K., Site Manager: “Finally I can count on an app to save the time of calculating concrete volume to order”. 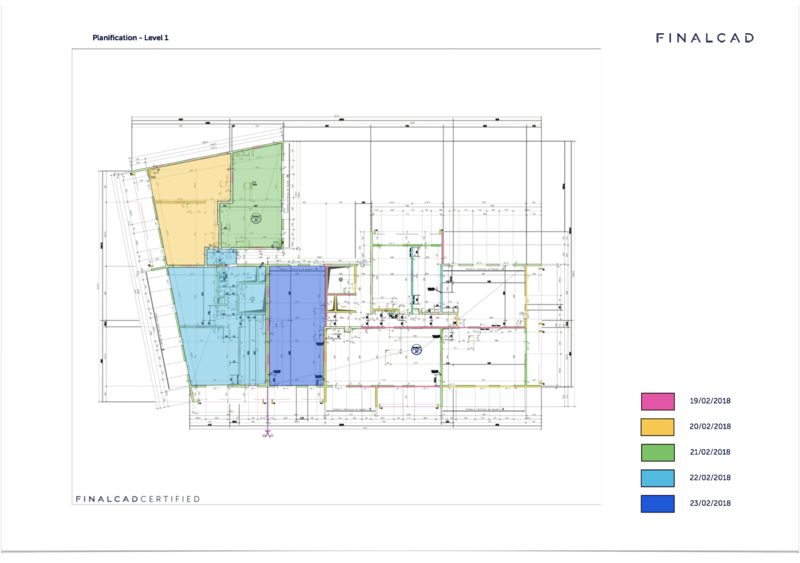 The new Structural Work Progress feature by FINALCAD is now available to all construction companies willing to integrate digital technology into their business practices. You can download our iOS app or Android App to check our new demo project to discover the feature. You can also check our demo video here.